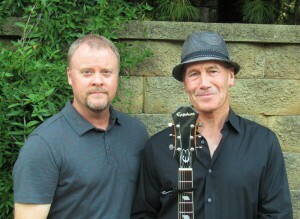 Jason and Jim have performed in groups and as solo performers for over 20 years. 10+ years together in REWIND has brought them to a place where unique versions of classic rock and acoustic hits appeals to their musical sensibility. We still perform with REWIND and JUST US to keep the fires burning and to keep live music alive in the Triangle!